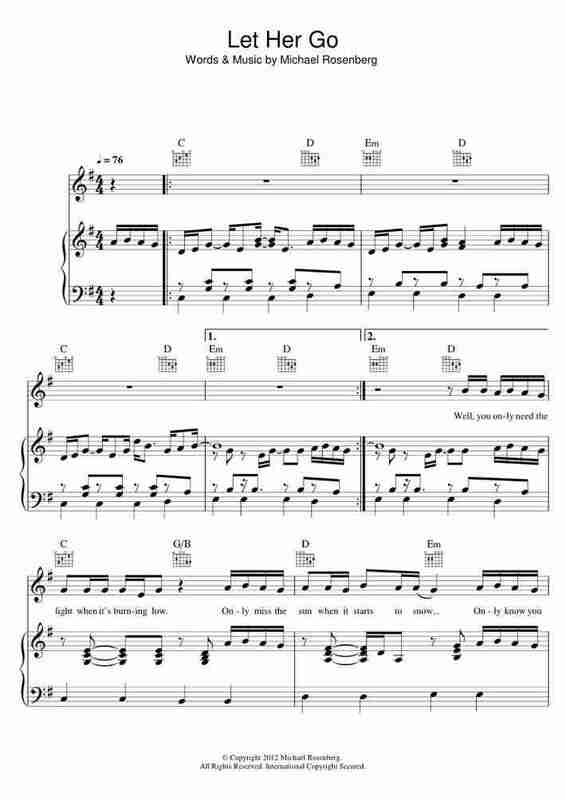 This is the free "Dance Again (feat. 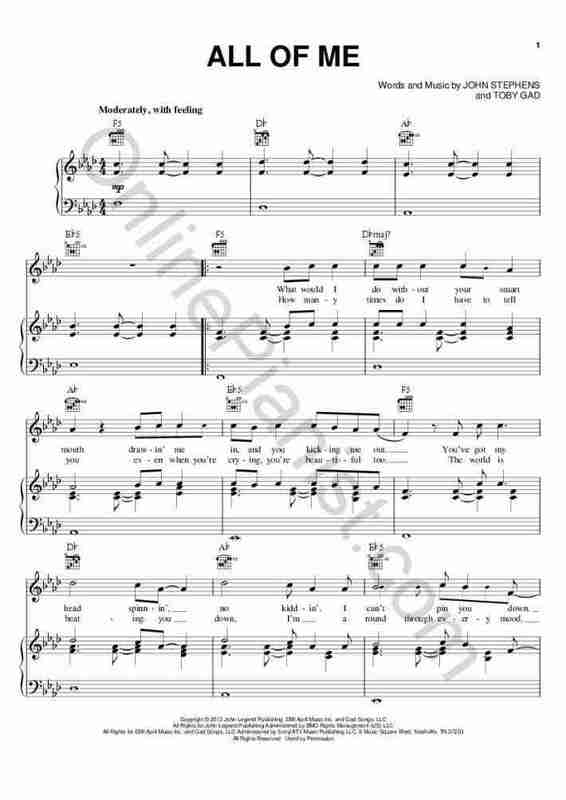 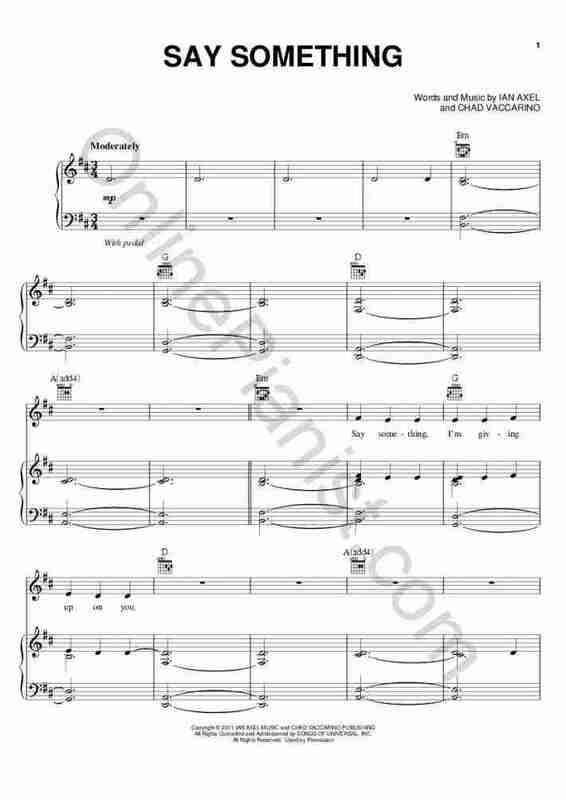 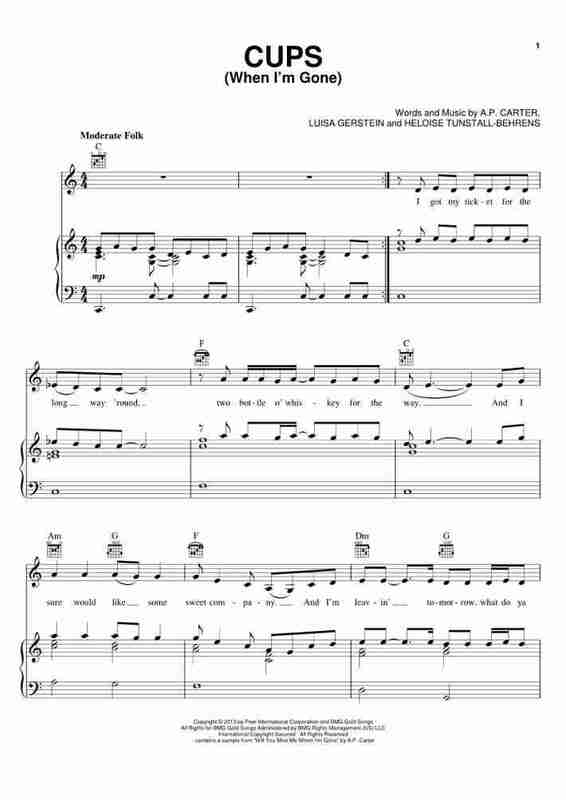 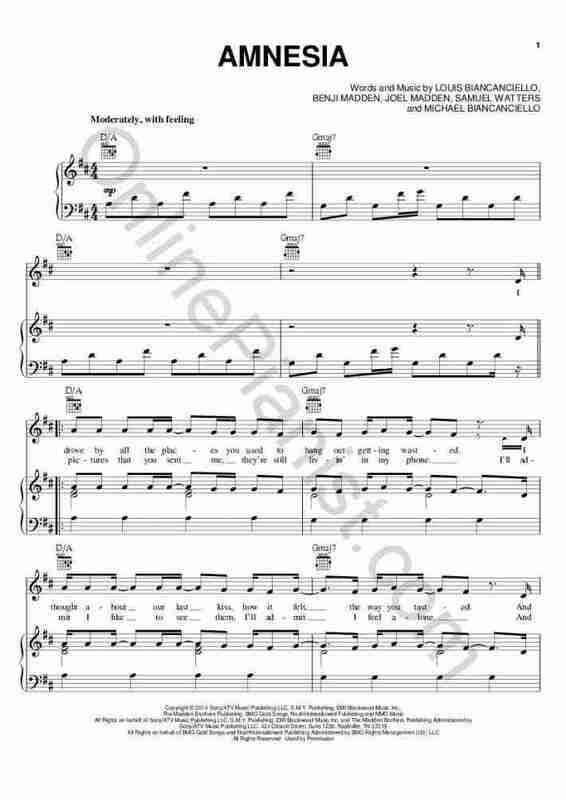 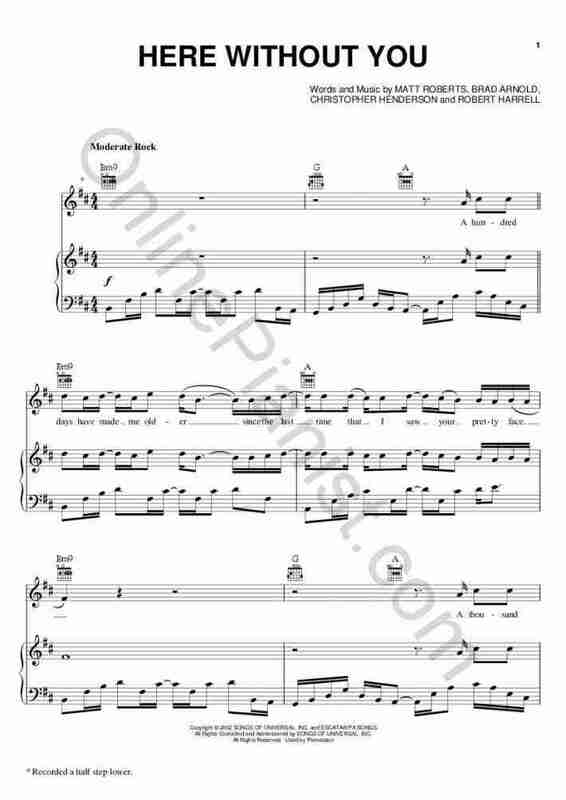 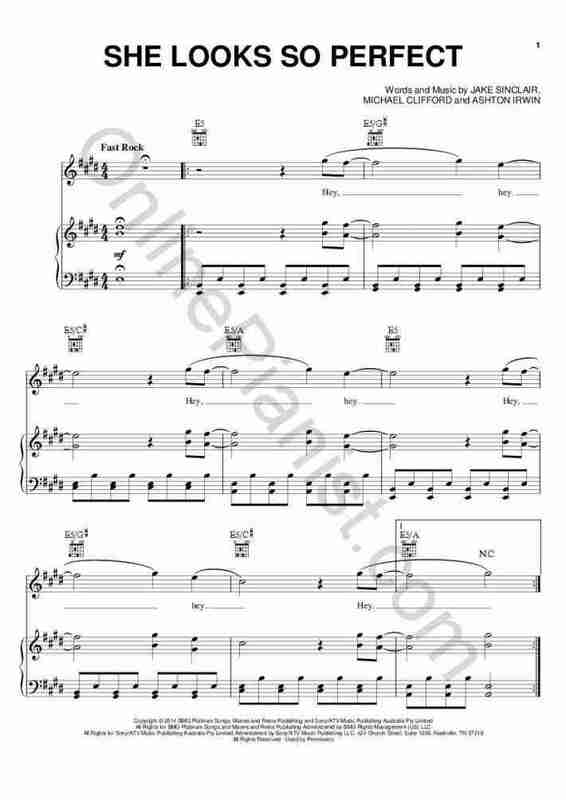 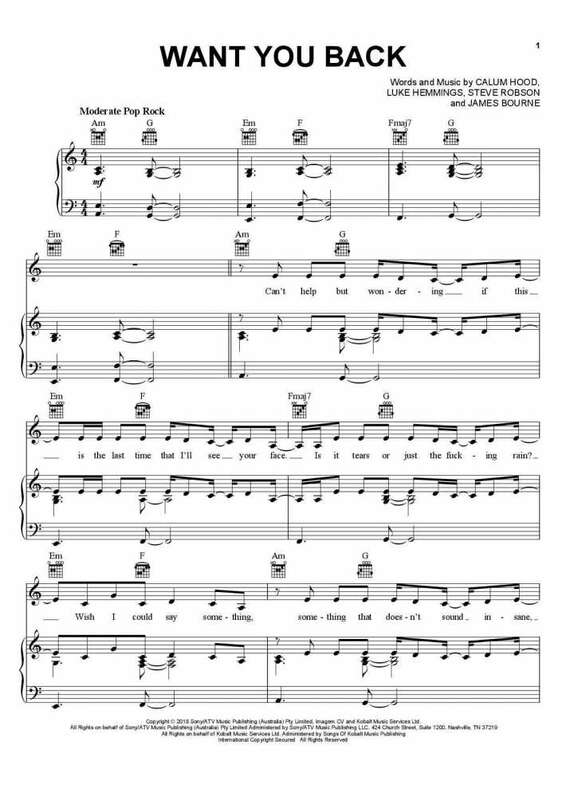 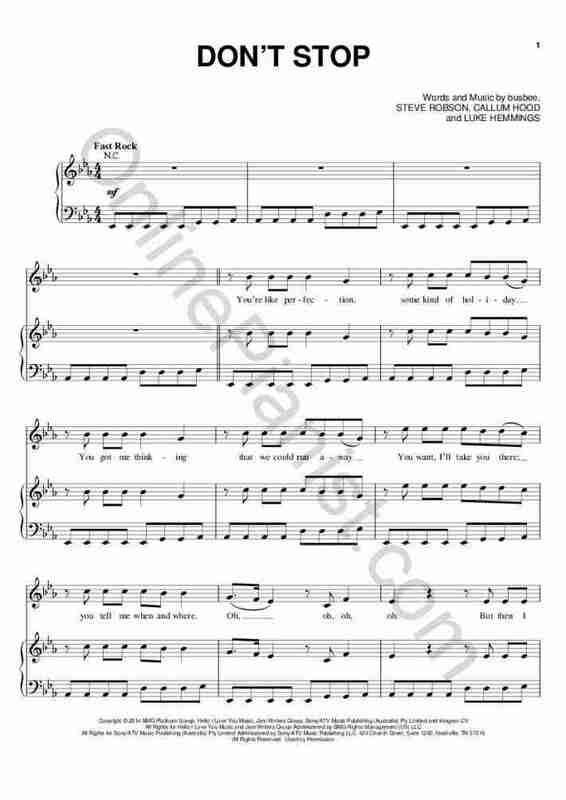 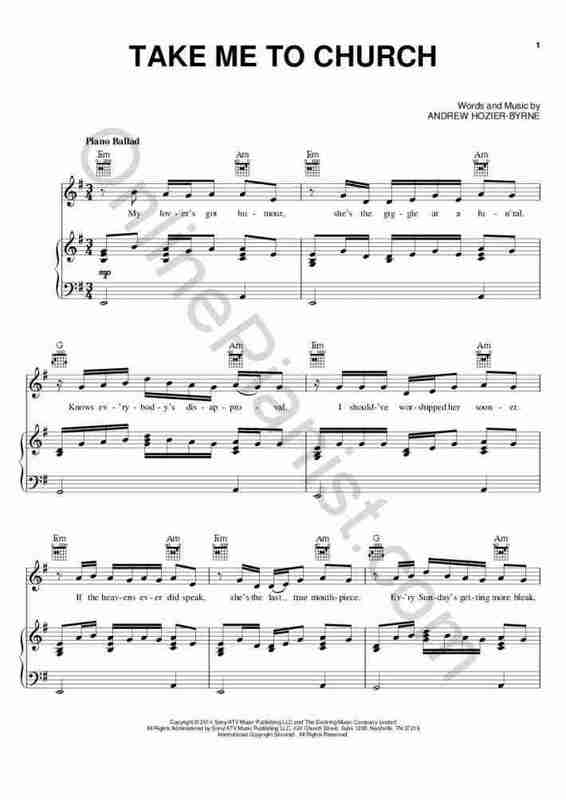 Pitbull)" sheet music first page. 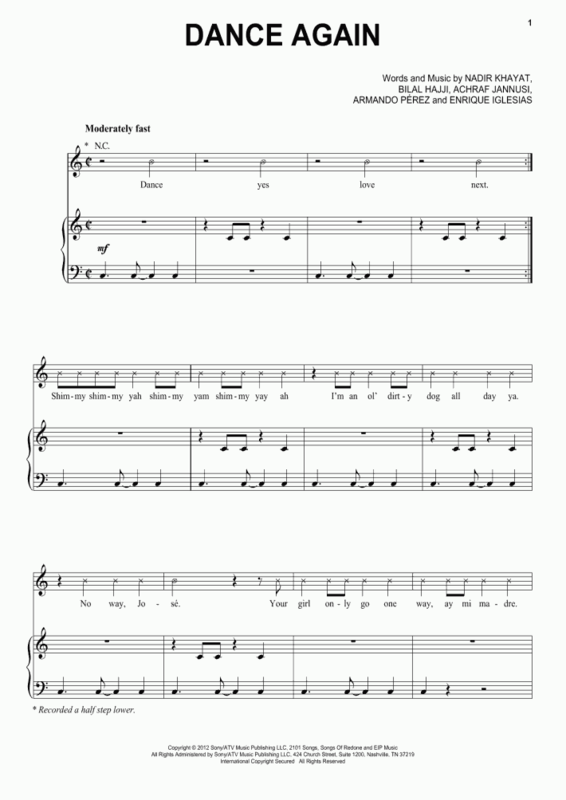 Sign up now or log in to get the full version for the best price online."